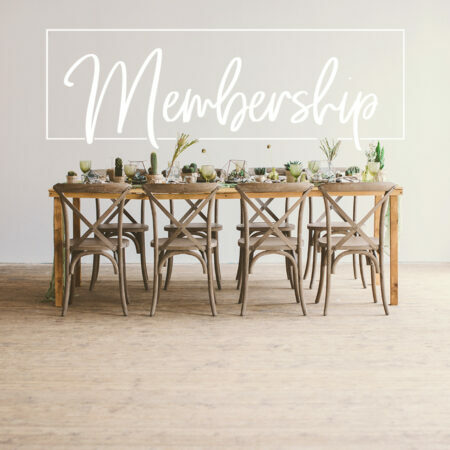 Whether you're newer to City of Light or looking to dig deeper into the life of our church, find teachings, resources, and more on what we believe and practice. During the season of Lent, we are asking the father who delights in us, guides us, and empowers us to bring his growth and flourishing in our lives and church for the sake of others in our neighborhoods. Use this prayer guide to help lead your household in prayer. 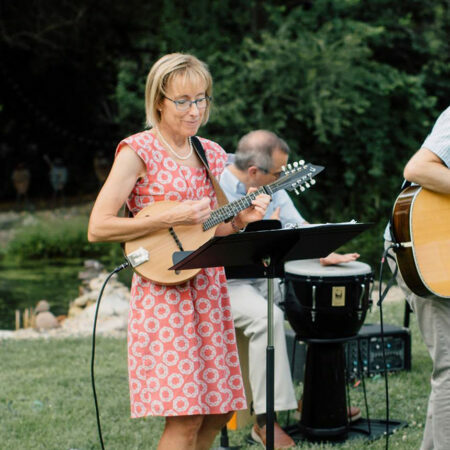 A homily on Psalm 32 by Sue Omanson, one of our worship leaders and group leaders at City of Light. 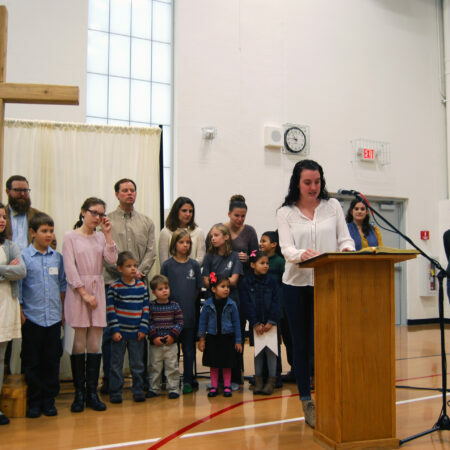 At City of Light we are committed to finding a new day in Jesus, a new home in His church, and a new heart for our neighbors and neighborhoods. Here are stories that have been shared of how the Lord has worked in many hearts, homes and neighborhoods. 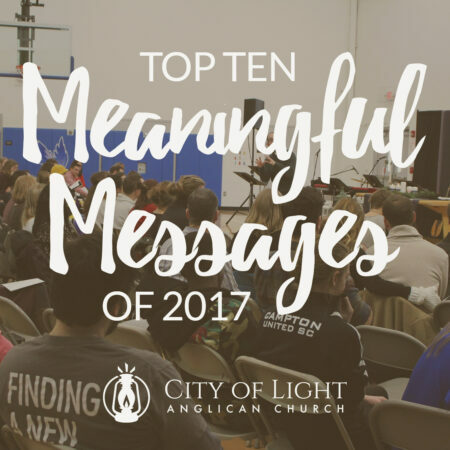 As we finish 2017, we've collected 10 of the most meaningful messages preached at City of Light this year.